Apple’s market capitalization has passed $1 trillion and the company needs to sustain revenue growth from its signature product even as global demand for smartphones plateaus. One way to do that is to get people to buy more expensive phones. The second phone with a 5.8-inch OLED display, likely called the iPhone Xs, would be similar to the iPhone X but with an improved processor. But it is a third expected model with a 6.1-inch display, potentially called the iPhone 9, that has intrigued analysts most. The big display is expected to use lower-cost LCD technology but looks more like last year’s iPhone X than the iPhone 8, which itself looked similar to phones going back to 2014’s iPhone 6. Apple declined to comment. That fresher profile could help lure price-conscious Apple customers with three- and four-year-old phones into an upgrade, said Eddins. 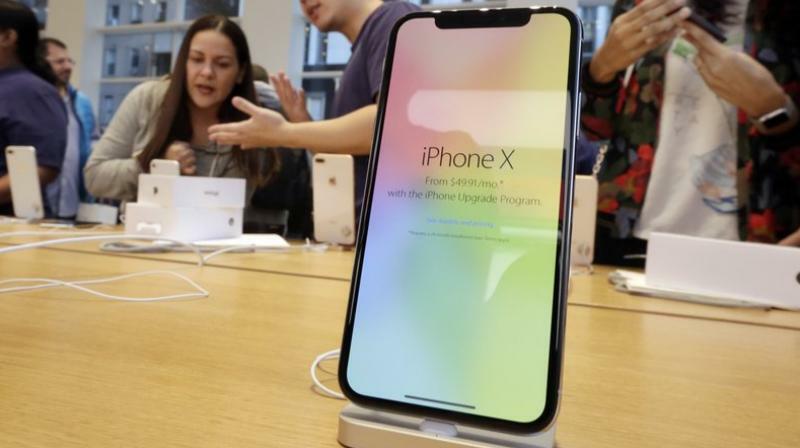 Expectations for Apple’s lineup have been fueled by reports from Apple analyst Ming-Chi Kuo, who is based in Taiwan, where many of the contracts manufacture that also make Apple products are based.